Can Your Smartphone Control Diabetes? Here’s How. 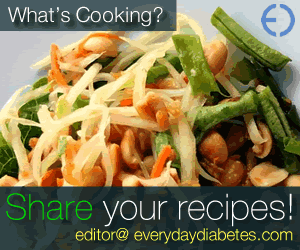 Self-Managing Diabetes – Are Apps the Ultimate Answer? 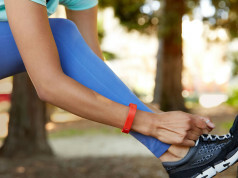 Are Fitness Trackers Still Worth Wearing? Pokemon Go: The Hottest Fitness App on the Market?